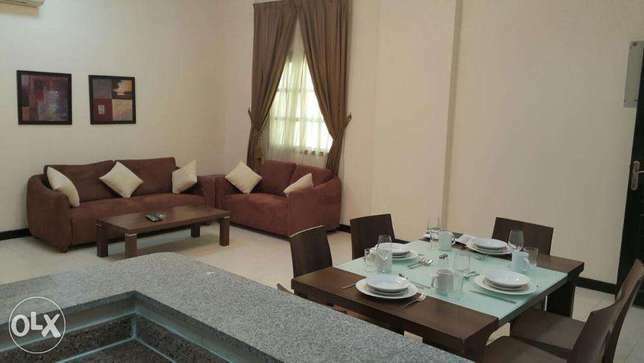 1 Bedroom Semi Furnished With Balcony + City View..
2 Bedrooms+Maid Fully Furnished for rent! Stunning FF One Bedroom + 1 Month Free!! 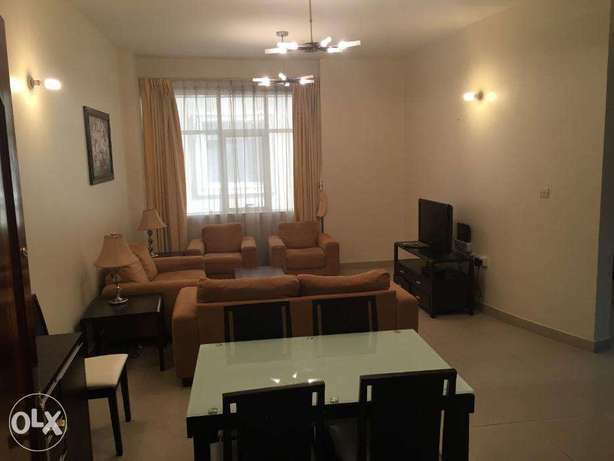 2BD Furnished apartment Porto Arabia.